This is obviously not a pers...no wait! This was not what I should be saying! Okay...so... I am not that much of a bag person. I rarely fall for this or that "it bag". I don't dream of Birkins. I leave the house without any bag quite often, actually. My moments when, out of the blue, I fall in love. and I'm not even a fan of tan or brown as a matter of fact. 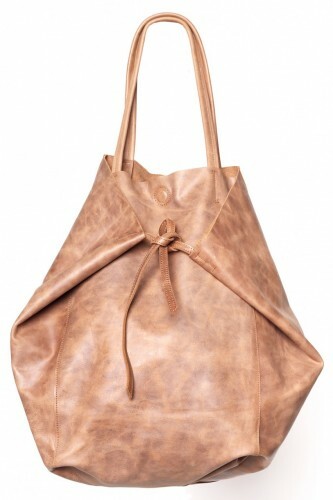 However, it struck me down as a perfect bag to have in any collection! And you, love it or hate it? Nunca fui pessoa de malas. Não me costumo apaixonar por "it bags". Não suspiro por Birkins. Não poucas vezes, saio de casa sem uma! E achei uma graça tremenda a esta mala! mas pareceu-me tão clássica e tão versátil, que seria uma óptima adição a qualquer guarda-roupa!